The public profile of the Japanese photography book has recently boomed, from near-complete obscurity to great desirability. And not only for the aficionados. Photobooks that once were entirely unknown outside Japan (except to a few well-informed scholars and collectors) now sell at astronomical prices at auctions and online. 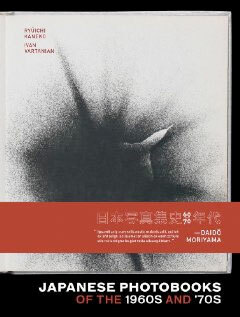 And yet the photobook has been central to the development of Japanese photography, particularly in its postwar phase. To sketch the stages of this boom: 1999's Fotografia Publica included just one Japanese photobook, Kiyoishi Koishi's Early Summer Nerves of 1937, plus two photo magazines from the 1930s, Nippon and Koga; Andrew Roth's The Book of 101 Books (2001) listed four seminal titles by Hosoe, Kawada, Araki and Moriyama; but it was not until 2004, with the first volume of Martin Parr and Gerry Badger's indispensable The Photobook: A History, that it began to be clear what a rich body of work awaited excavation. Japanese Photobooks of the 1960s and 70s may be seen as a culmination of this trajectory and, as such, marks a very exciting moment in photo publishing and in the history of photography. 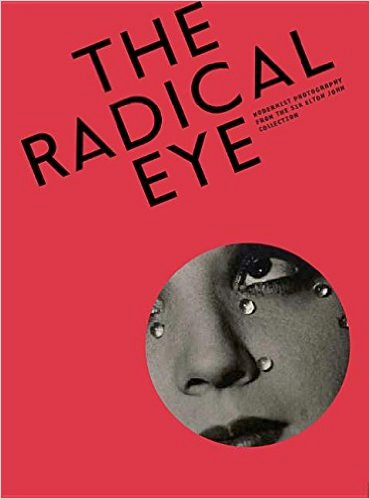 It presents 40 definitive publications from the era, piecing together a previously invisible history from some of the most influential works, as well as from forgotten gems, and situating them against the broader historical and sociological backdrop. Each book, beautifully reproduced through numerous spreads, is accompanied by an in-depth explanatory text, and sidebars highlight important editors, designers, themes and periodicals. A superb production, Japanese Photobooks is a landmark celebration of the distinct character and influence of the Japanese photobook.